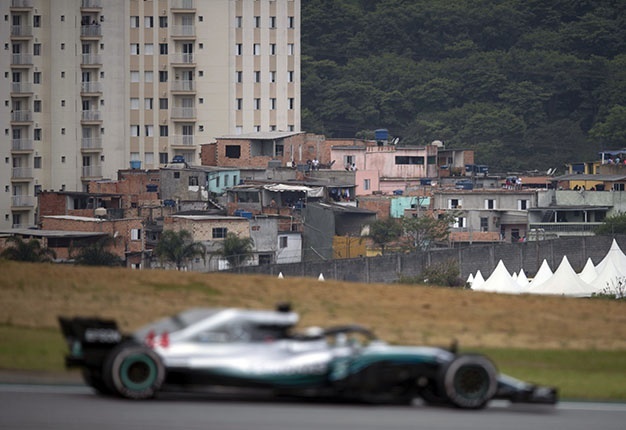 Organisers of the Brazilian grand prix have ramped up efforts to keep Interlagos on the Formula 1 calendar. "The race is important for the city. It is in everyone's interest to keep it," Sao Paulo mayor Bruno Covas told Algemeen Dagblad newspaper. "The security situation has improved. We worked hard with all the authorities involved to ensure that everyone could come to this race. 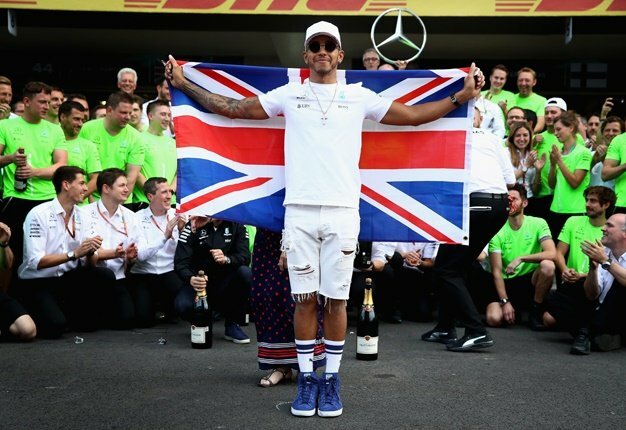 I repeat: the grand prix is important to the city," Mayor Covas told Bild newspaper.